Explore and discover the mini-beasts that might live in the woodland. Find out what they do and who might eat them! Visiting different locations at the wood, we will meet and shake a tree and roll logs to find out friends. 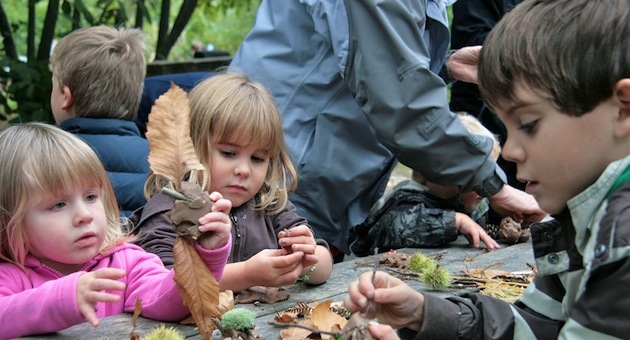 Have a go at woodland sculptures using materials from the woodland floor to create woodland bugs to take home. We will meet outside the ranger meeting point 5 minutes before activities start. Price: £5.50 per child accompanying adult free!